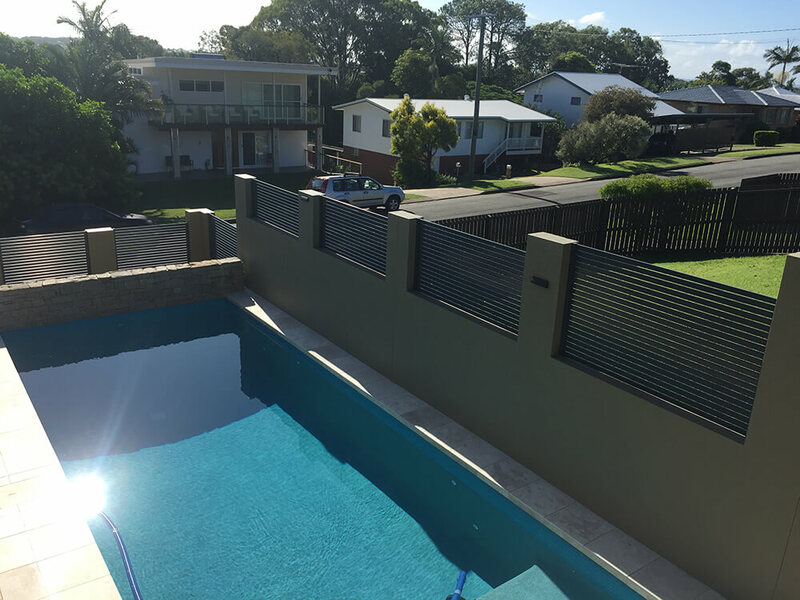 Established 30 years ago, Suncoast Fencing offers unbeatable expertise in aluminium fencing and screens – our promise to you is quality and care. 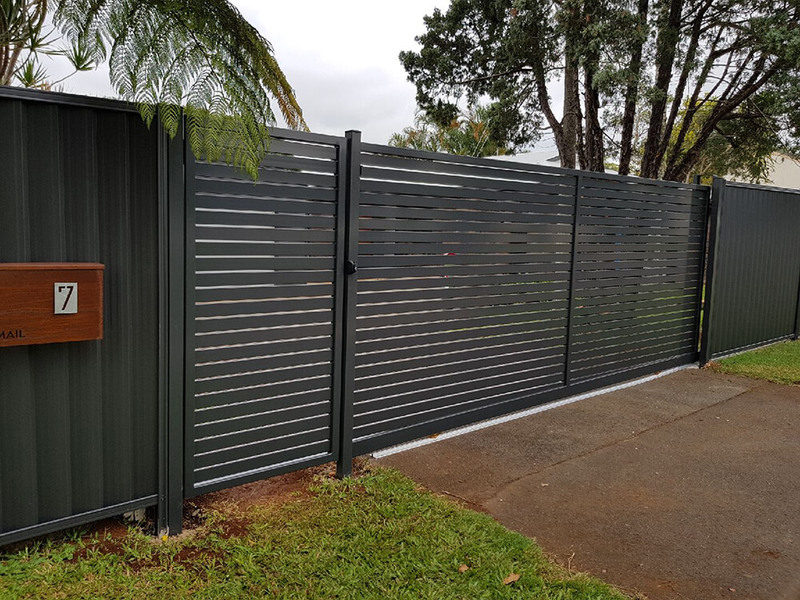 At Suncoast fencing we manufacture and supply an extensive range of custom aluminium fencing supplies and products – our custom pieces are made for Aussies and by Aussies in our Australian workshop. No matter the project, we can find, fit, match and organise installation to get you the ideal fence or screen for your needs. Whether it be for your home or your business, we offer high-end fencing solutions for any domestic, commercial or industrial market with expert knowledge and service right the way through. 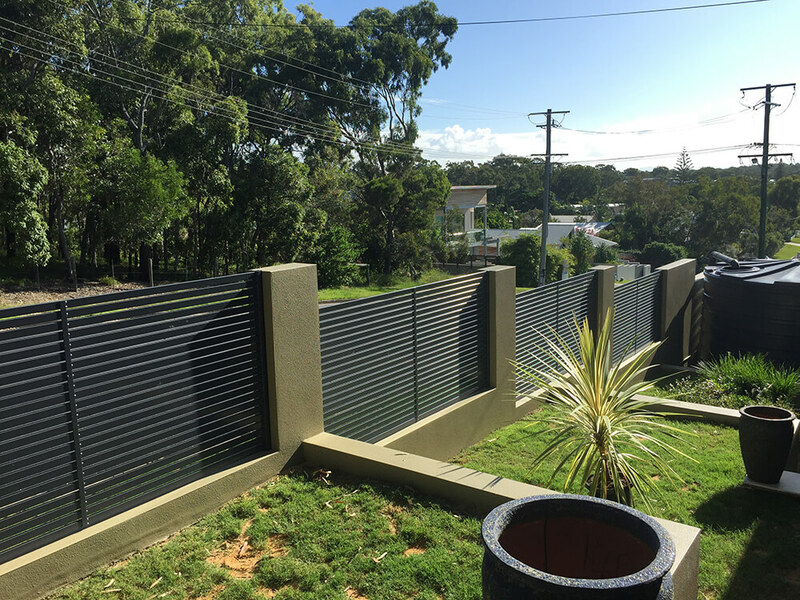 At Suncoast Fencing we pride ourselves on our quality fencing products and our ability to supply customers with exactly what they need, through our expert knowledge, machinery and guidance. 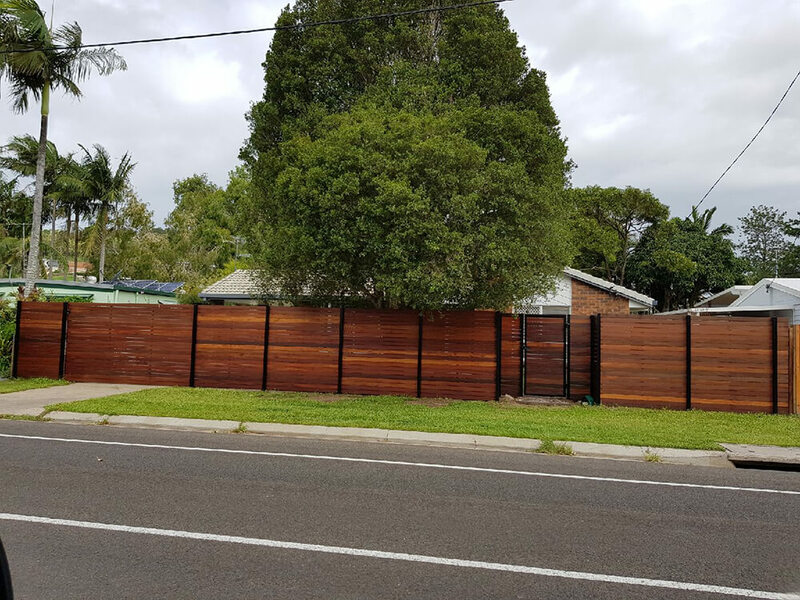 We deliver, fully custom fencing solutions that are simply a ‘step above’, so if you’re looking for the best local fencing suppliers, look to Suncoast Fencing. 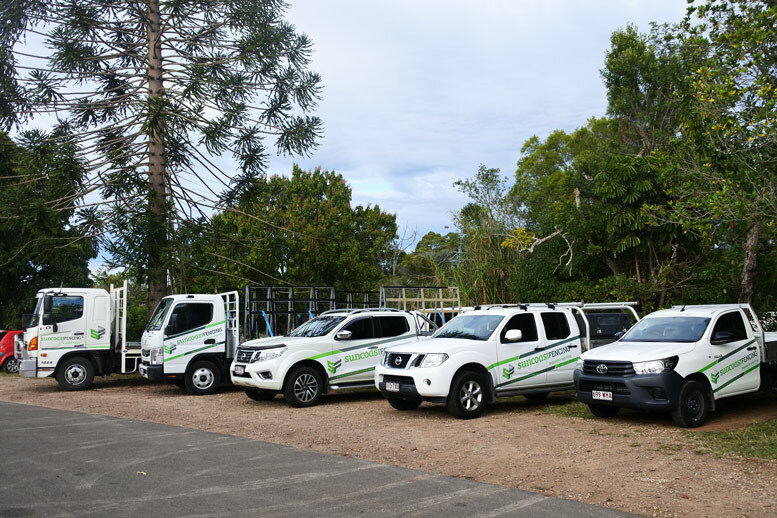 At Suncoast Fencing we aim to build lasting relationships with our clients and as such, we prioritise communication and efficiency within our service. 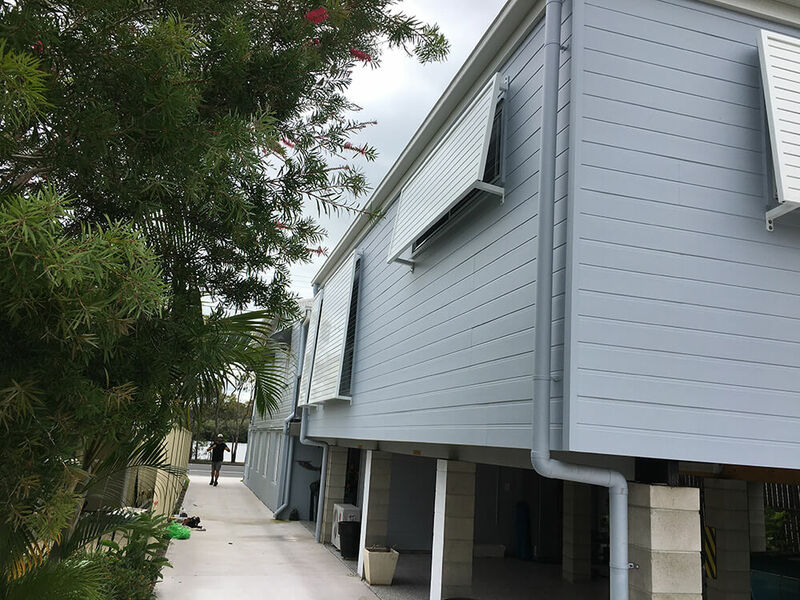 Our focus is always on delivering the best product and service possible, and as such, we do not handle installations directly. However, we do have a number of trusted local installers that can provide a free measure and quote and make the entire process care-free and as seamless as possible. Aluminium privacy screens, decorative screens, gates and also DIY packages. Check out our Facebook & Instagram pages to keep up to date with the latest news and designs! Have you seen our television commercial?